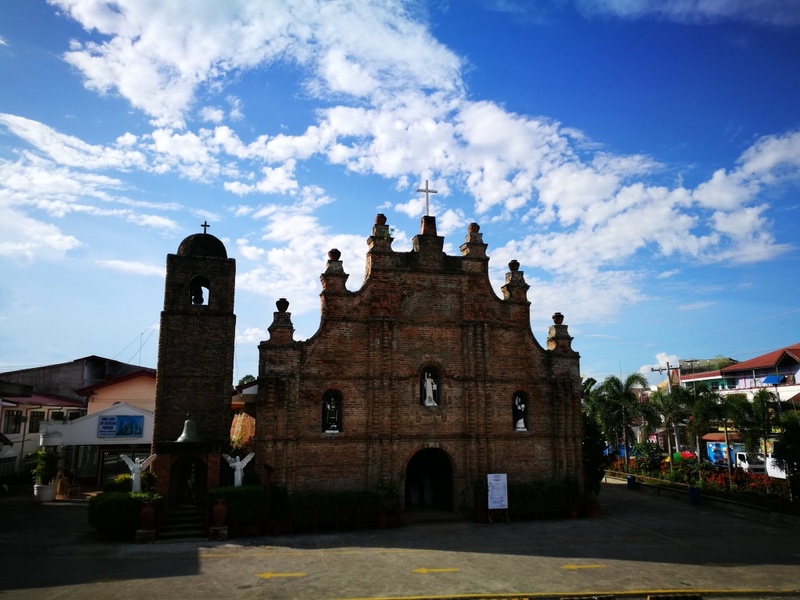 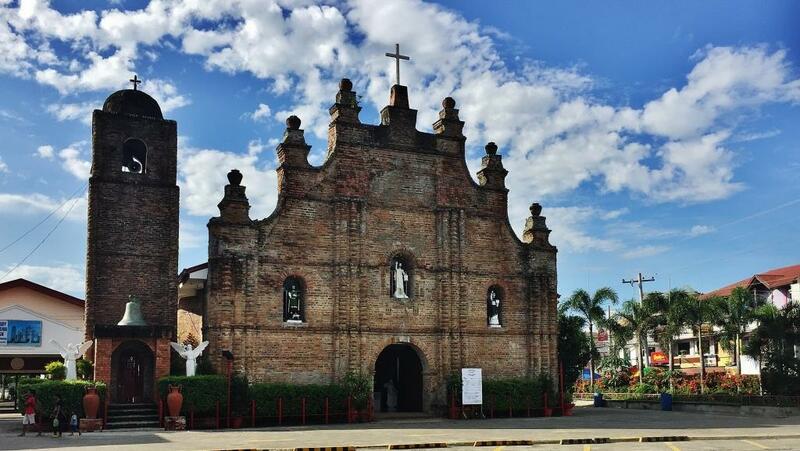 The Our Lady of Atocha Church sits in the town of Alicia known for its Pagay festival, a first class municipality in the province of Isabela. 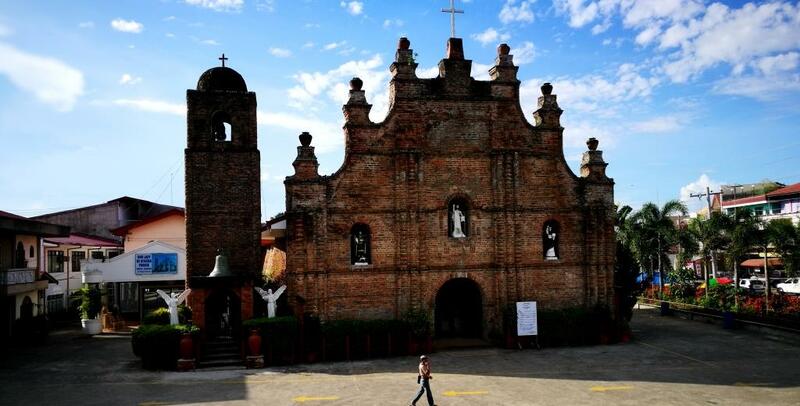 It was completed in 1849 and has been declared by the Department of Tourism as one of the country’s religious tourist destinations. 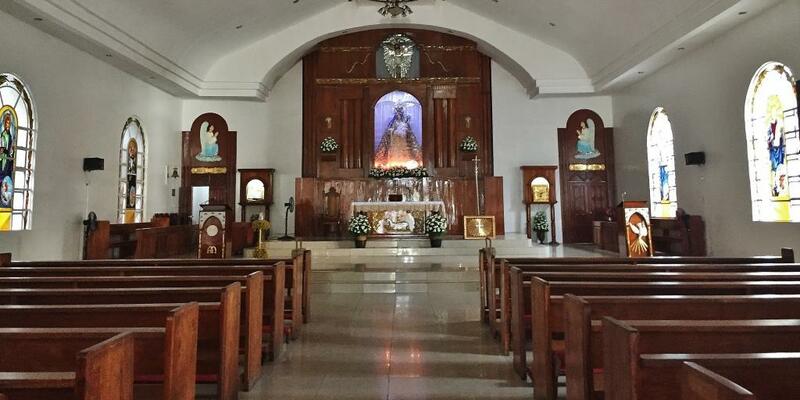 As Atocha is Madrid’s royal shrine, Our Lady of Atocha in Isabela looks every inch a Spanish church.